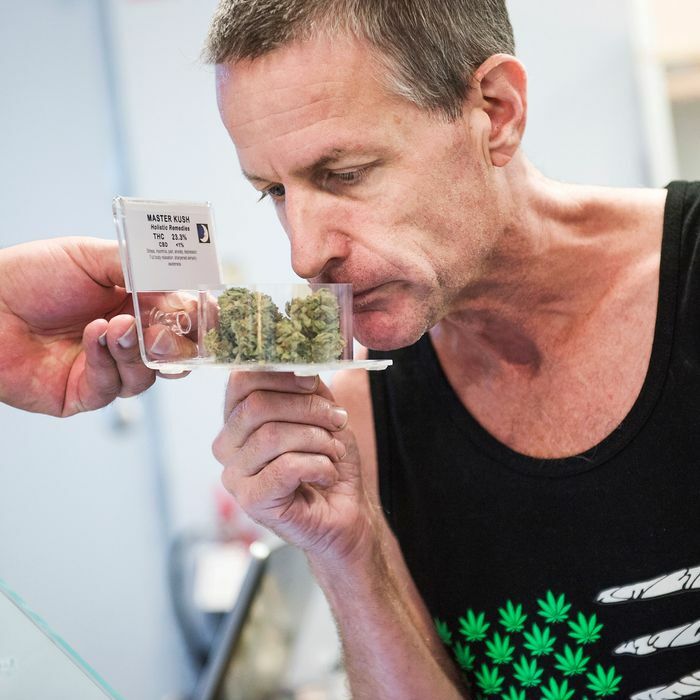 A customer at a marijuana dispensary is shown inventory. Photo: Tom Williams/CQ-Roll Call,Inc. [B]ecause marijuana can cause paranoia and psychosis, and those conditions are closely linked to violence[,] it appears to lead to an increase in violent crime. Before recreational legalization began in 2014, advocates promised that it would reduce violent crime. 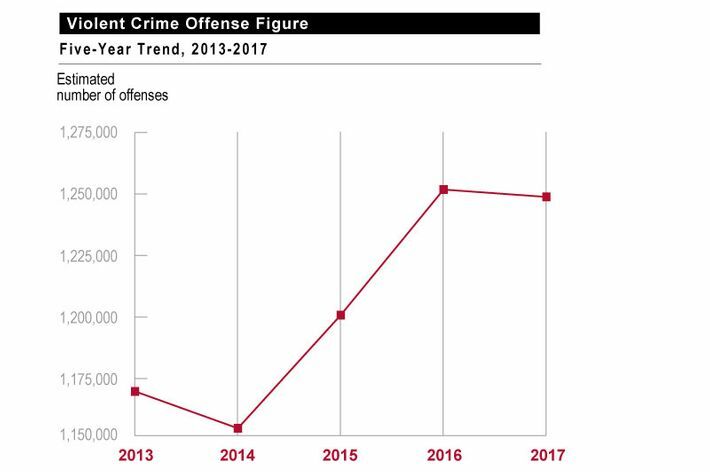 But the first four states to legalize — Alaska, Colorado, Oregon and Washington — have seen sharp increases in murders and aggravated assaults since 2014, according to reports from the Federal Bureau of Investigation. Police reports and news articles show a clear link to cannabis in many cases. Plenty of states, carried along by the nationwide trend, saw increases in violent crime, whatever their pot laws. And as Kleiman noted, there’s no reason to pick 2014 as a year for examining the four states in question. While Alaska and Oregon did officially legalize marijuana then, Colorado and Washington did so in 2012. And state pot-law histories tend to be more complicated than the dates of full legalization, anyway — in Alaska and Oregon (see the previous links), it’s been decades since having small to moderate amounts of marijuana for personal use could lead to anything worse than a small fine. The idea that a state flipping over from a very liberal pot policy to a very liberal pot policy would lead to an immediate uptick in violent crime demands evidence that’s absent from Berenson’s column. These are important questions. But the way to get people to take them seriously is, well, to take them seriously — not to revert to the over-the-top claims of the past. Berenson laments the fact that anyone who points out that marijuana legalization could have certain net-negative effects “may be mocked as a modern-day believer in ‘Reefer Madness,’ the notorious 1936 movie that portrays young people descending into insanity and violence after smoking marijuana.” But if you don’t want to be lumped in with Reefer Madness, don’t make unjustified claims about reefer!